In 1866 the state of West Virginia authorized the minting of over 26,000 medals to honor its Civil War Union soldiers. Today, many medals still remain unclaimed. 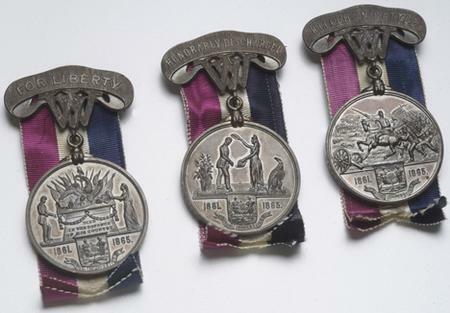 These medals can be claimed by descendants. Well I got my gggrandfather’s civil war medal. It is really nice, 132 years of tarnish and all. 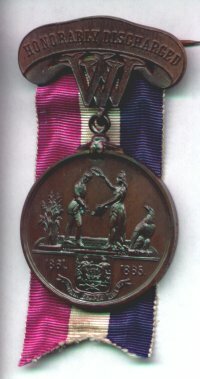 Thanks again….it was on your web page that I first found my gggrandfather’s medal was unclaimed.